Both smartphones are expected to launch before the end of next month. Realme, the new kid on the block, has been going strong since its debut last year. 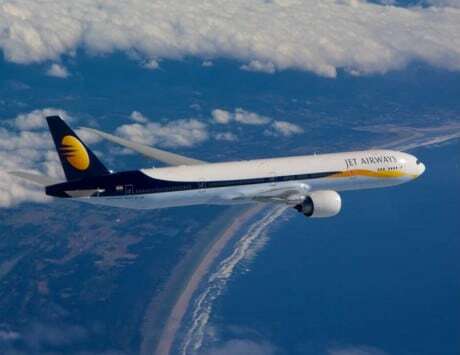 The company has already launched five smartphones, and entered top five list of smartphone makers based on market share. Recently, Realme also unveiled new storage variants of the Realme C1, the company’s entry-level smartphone. Now, it looks like Realme is all set to launch two new smartphones in India before completing one year in the market. Multiple reports have already hinted that the company has been working on Realme 3 and Realme A1 smartphones. Now, according to MSP, both smartphones are expected to launch sometime before the end of March. Citing Singapore’s IMDA certification agency, the publication mentions that a smartphone with model number RMX1821 has been certified, and it will likely be the Realme 3. 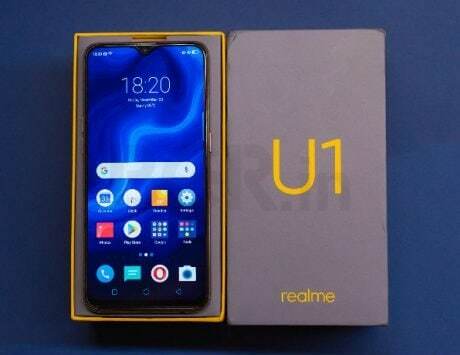 There is one more model carrying number RMX1825 which has been certified, and it will likely be the Realme A1. Talking about the product placement, the Realme A1 will most likely be slotted between the Realme 2 and Realme U1. The Realme 3, which will be the successor to Realme 2, is expected to come with a waterdrop style notch, and slightly tweaked design. 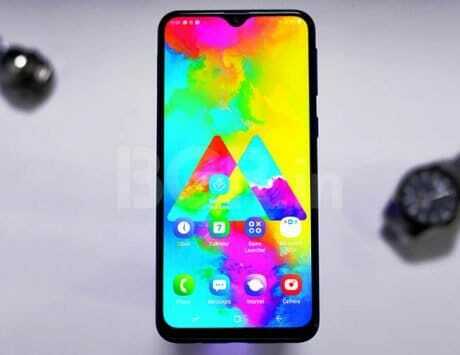 There were rumors that Realme 3 will come with a 48-megapixel rear camera, but the company CEO later denied reports. The Realme 3 could come with an updated chipset, better cameras, and could run Android 9 Pie OS out of the box. It could also debut with the Realme OS that the company has been working on. How the final product turns out remains to be seen.